happier person if you read “Did Sid?” first. Ready for another great mystery? 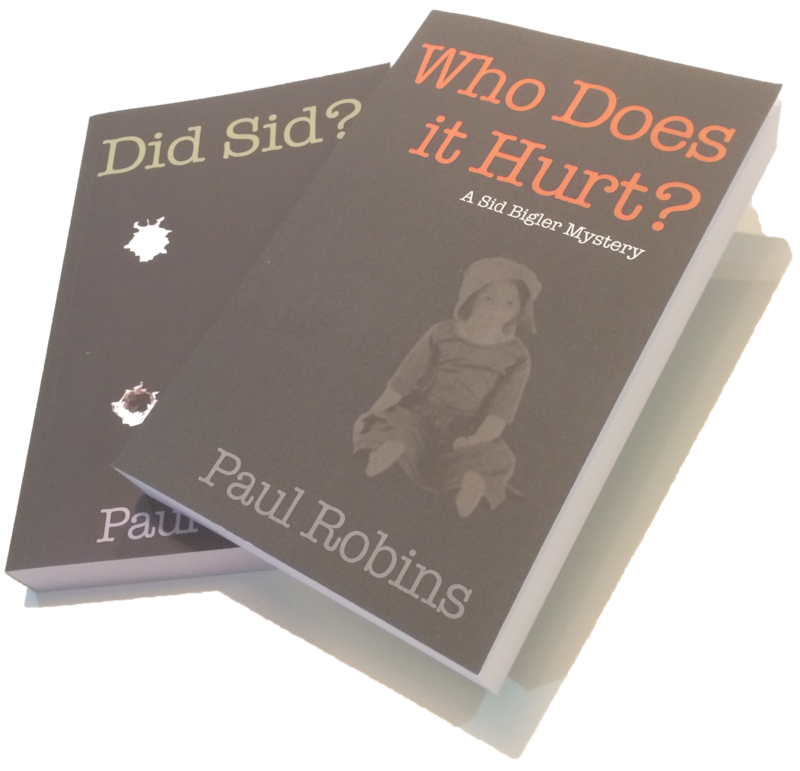 The long awaited sequel to "Did Sid?"